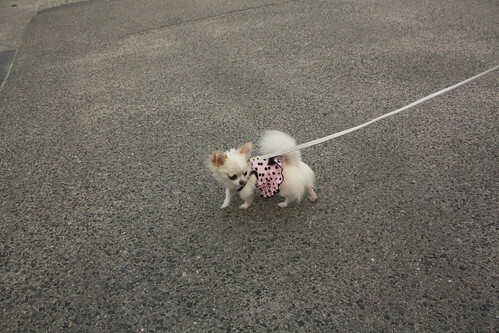 Morioka.com - One of Japan's Longest Running Blogs: Smallest dog I have ever seen!!! Smallest dog I have ever seen!!! Smallest dog I have ever seen!! !, originally uploaded by elissa7171. , originally uploaded by zdm_elise. IMG_0127, originally uploaded by Ryohei_M. R0010469, originally uploaded by Ryohei_M.